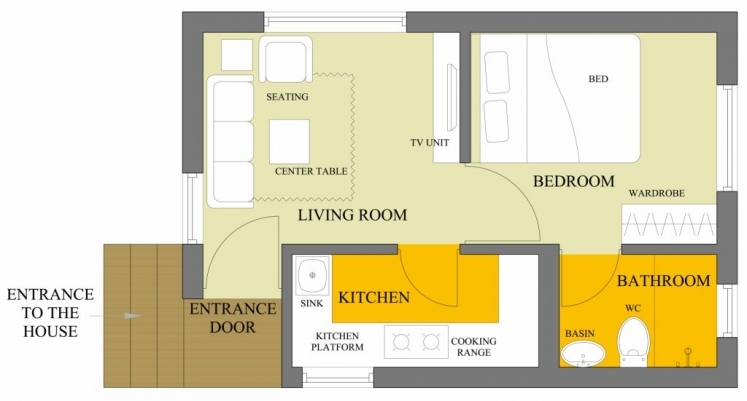 We have divided different house plans and designs under different sections for easy navigation. Most of these house plans are developed to give you an idea of different possibilities that can work better for your plot size. Do go through the different sections to see and select what works best for you, and if you have any doubts or queries then do drop in a line at homeplansind at gmail.com and we will respond back in sometime. Note: It takes us usually 4 days to respond back to our queries. Small plots are more common in India so in this collection we have shared the best of the small house plans which are less than 1500 Sq.ft. in overall area. The perfect and economic usage of space within makes them more desirable. Browse this section for aesthetically designed homes with efficient and functional designs for medium scale family requirement. 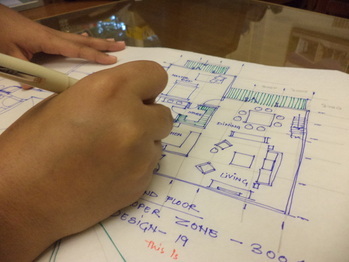 The plot size should be sufficient enough to have home designs from 1500 sq.ft and more. With growth and development of more urban cities housing in form of apartment buildings are catching up. 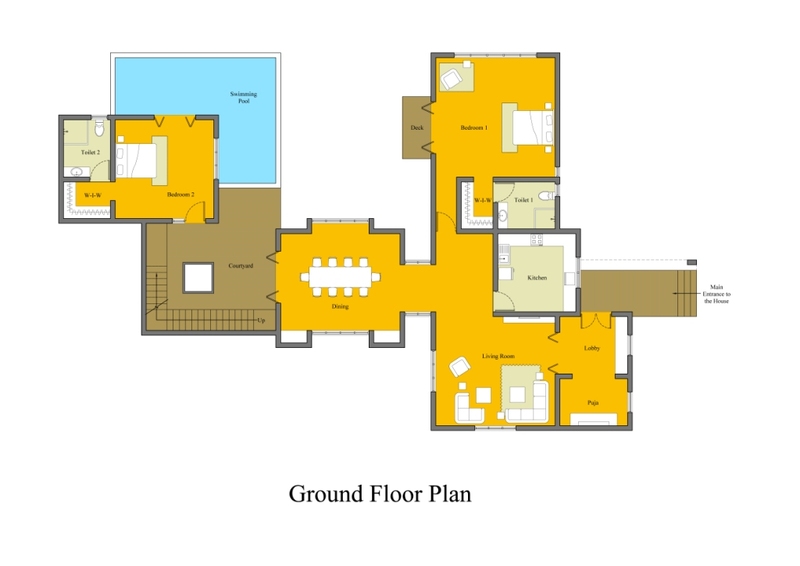 In this introductory collection we showcase apartment floor plans for Ground + 3 floors although custom design is also possible. Quick and hassle-free design solutions for developers! Bungalow Schemes, Row Houses and Apartment plans are all here. Multiple arrangements of the same plans will fetch an interesting master plan for a big housing complex or similar. Browse now! Although the house plans in this section look similar to any other home plans from HOME DESIGN category but these have been designed keeping into consideration unconventional methods of building construction, like CSEB, Rammed Earth, etc. Our country is growing leaps and bounds (so are we) but our tradition and culture continues to keep us grounded, so here is our collection of few traditional houses which are influenced from the concept of Kerela Nalukettu (one courtyard) houses. Browse this collection for house plans which include a swimming pool and other luxury elements which are best suitable for countryside plots. We love to design these houses on hilly land or plots which have a great view to look forward to.